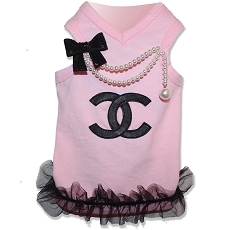 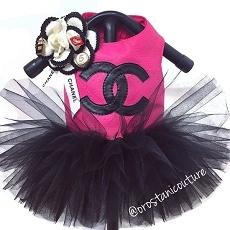 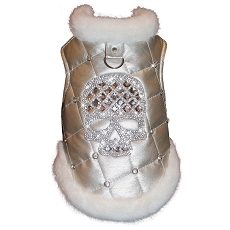 For the fabulous dog and their fashionable owner. 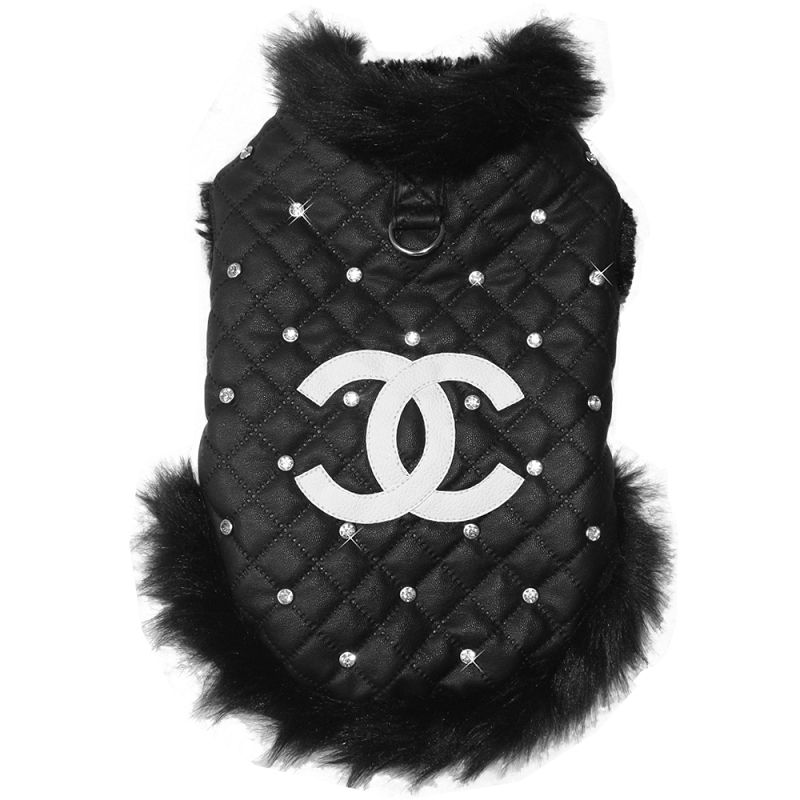 This ultimate luxury designer inspired dog coat will not only keep your fur baby warm for the cold winter months but will be the talk of any room. 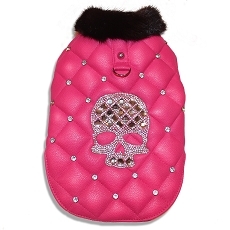 Black faux leather is hand-quilted with layers of plush natural fibers to provide your dog insulation from the cold weather. 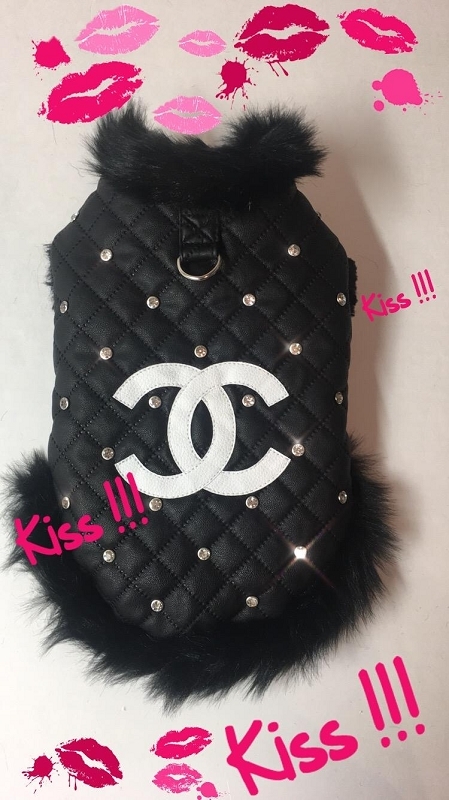 A black faux fur trim adds the finishing touch!